eading to the Vineyard this month? We'll meet you there. 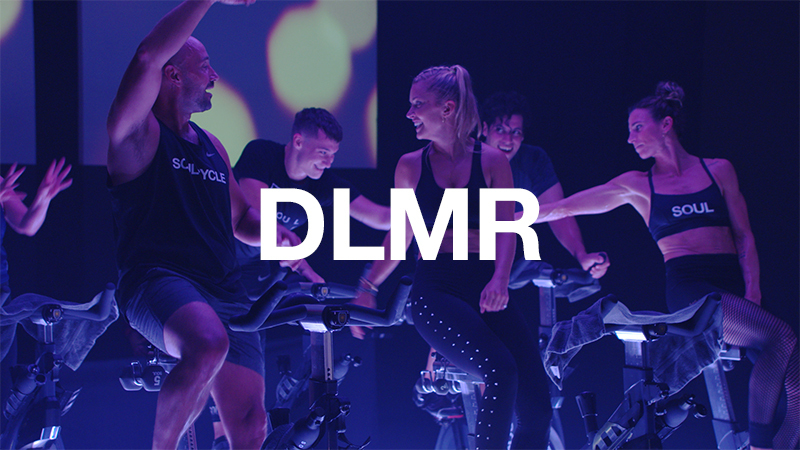 SoulCycle is teaming up with smartwater this month to bring SOUL to Martha's Vineyard. Sign-ups are open now and classes begin this Saturday, August 5. 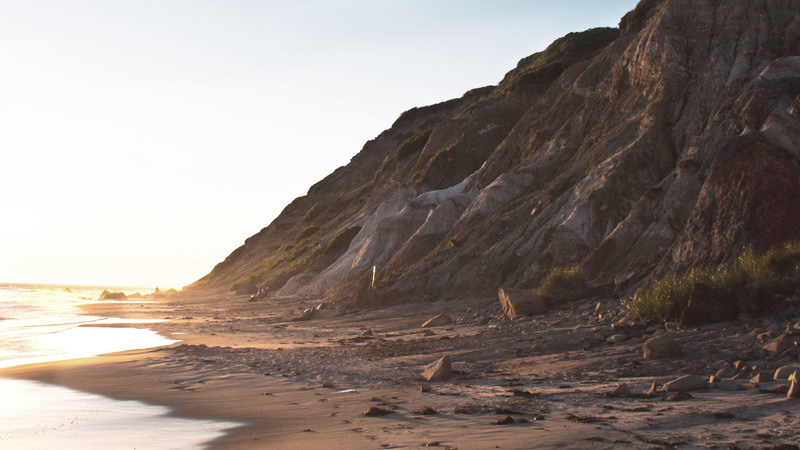 Popping up on the island for the first time ever, Destination SOUL: Martha's Vineyard is located in the heart of Edgartown at 250 Upper Main Street. 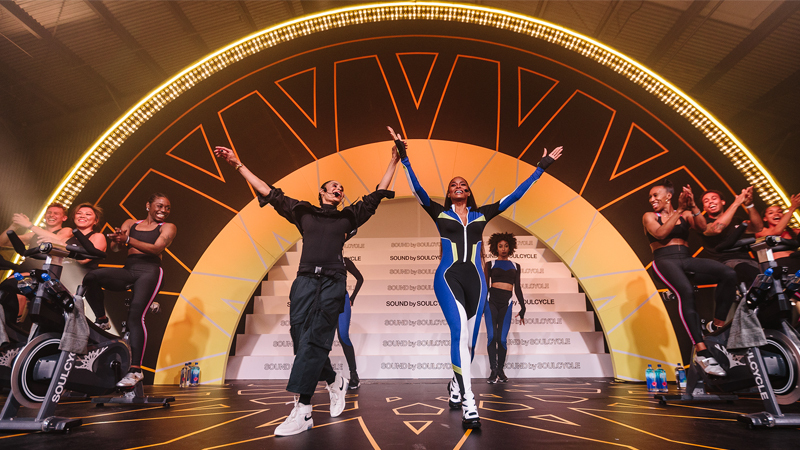 Accompanied by copious amounts of smartwater, SoulCycle's signature 45-minute classes will be taught multiple times a day through Sunday, August 27th. 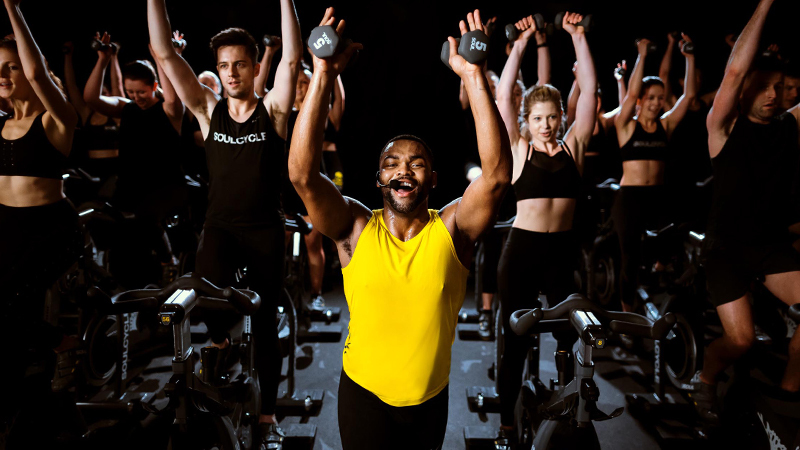 Joining SoulCycle and smartwater at the vineyard are instructors including TRAMMELL, LILY, SAL, SUNNY MAE, DANIEL, MELANIE, CHARLOTTE, BRENT, ERIN L., and AYANA. Pick up custom MVYD retail at the studio, available only during the pop-up. Check out the full schedule HERE — see you at the Vineyard! 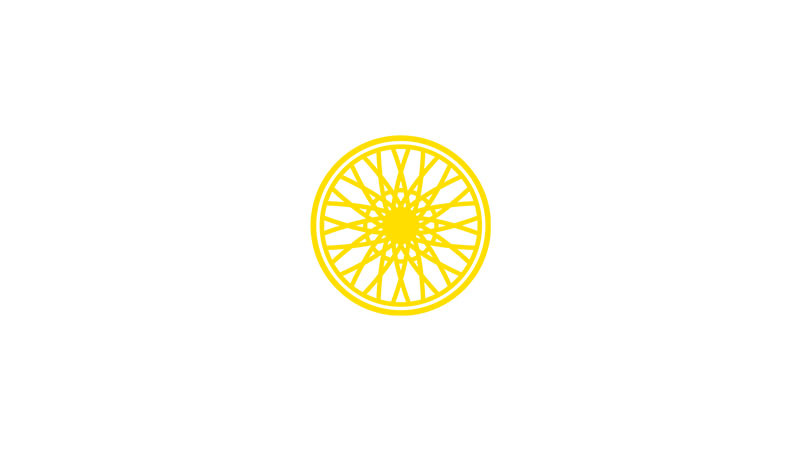 Ready to ride? Grab a Destination SOUL series HERE.